The ETC Creative Good Fund is for graduate students of Carnegie Mellon’s Entertainment Technology Center who are looking to gain experience with real-world non-profit projects while making a positive impact on the world around us. Many non-profit organizations – museums, libraries, zoos, arts and human service organizations – have a primary mission to enrich lives and communities. Many of these organizations find it challenging to keep up with the fast-paced and ever-changing education and entertainment technology trends that help fulfill their mission. The skills and expertise that students acquire during their time at the ETC could be invaluable to these organizations if their budgets allowed, and students would love the chance to work with non-profits if they could afford it. 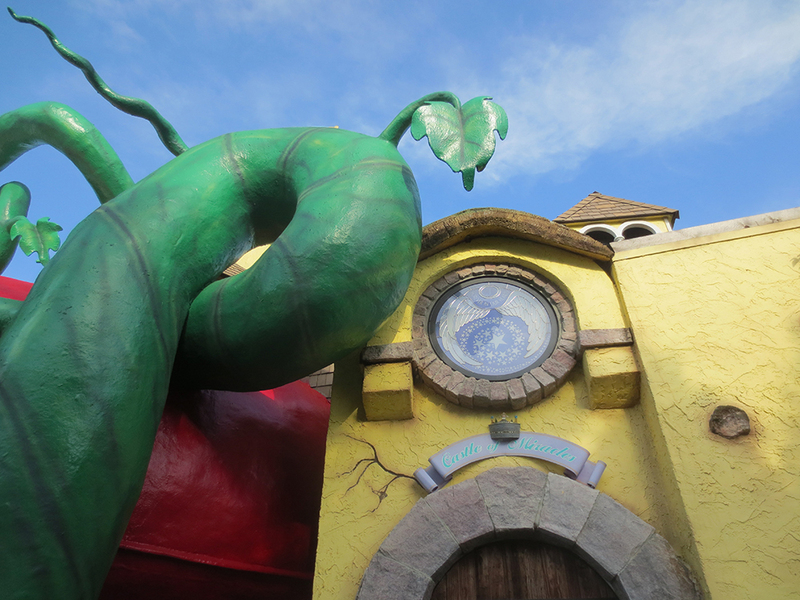 In 2014, two ETC students embarked on a summer-long internship of “Creative Good” by providing their skills and expertise at Give Kids the World, a nonprofit “storybook” resort where children with life-threatening illness and their families area treated to weeklong, cost-free fantasy vacations. The staff of GKTW express their gratitude to the ETC students, Vivek and Ruokan, who spent their summers working at for the organization. The ETC has created the ETC Creative Good Fund. The goal of the fund is to allow interested and inspired students to spend a summer working with a non-profit organization agreed upon by the student and the granting committee to complete an education or entertainment project. Friends and alumni of the ETC contributed and endowed the ETC Creative Good Fund to support students and the non-profit organizations they help.